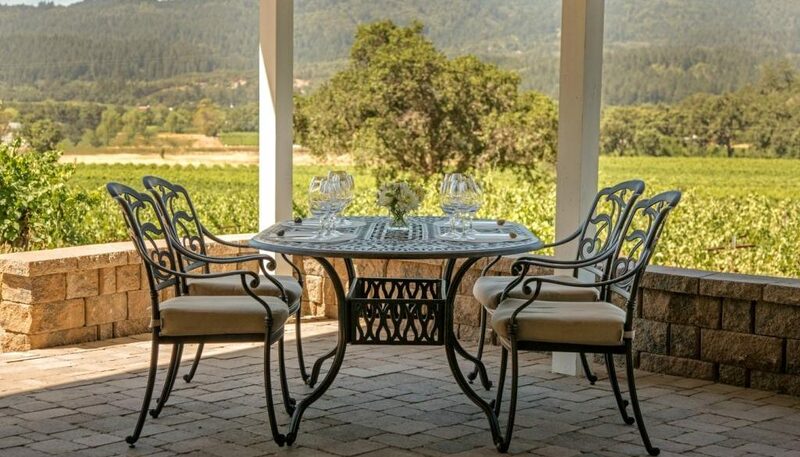 Located in the heart of the Napa Valley, Terra Valentine has been producing world-class wines since 1999. 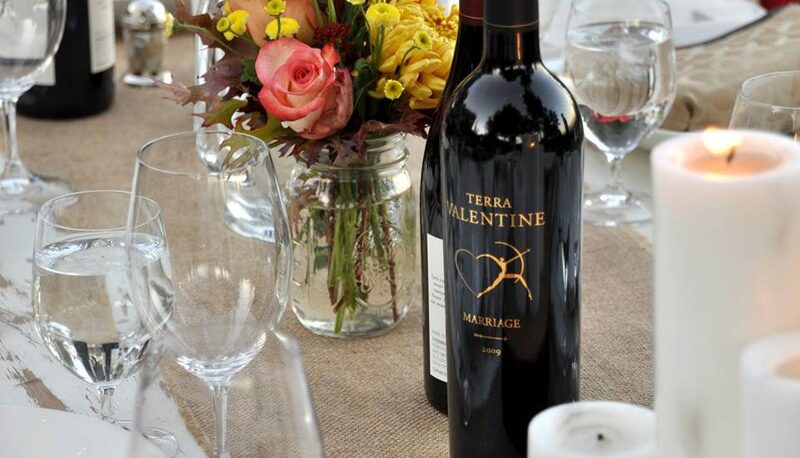 Terra Valentine is one of the pre-eminent mountain vineyard wineries in the Napa Valley. 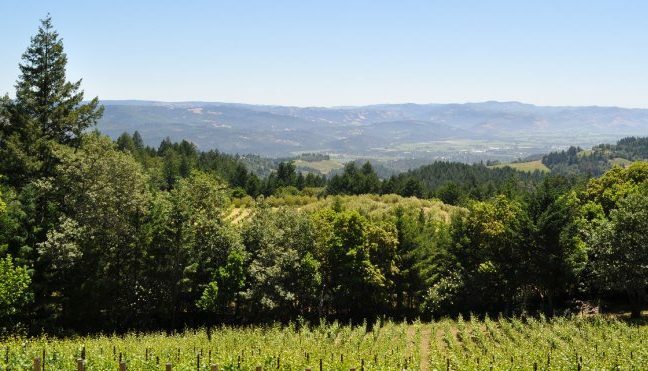 A Napa Valley native, winemaker Sam Baxter grew up rooted and invested in the wine business, working alongside his father, brother and other reputable winemakers. 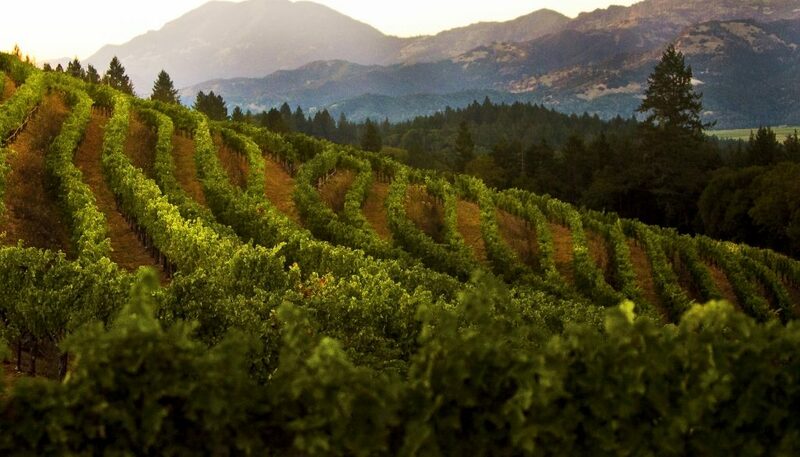 Sam Baxter, has always had a keen focus on the grapes in the vineyard to achieve ideal ripeness and flavor development, leading to a winemaking style marked by minimal intervention. 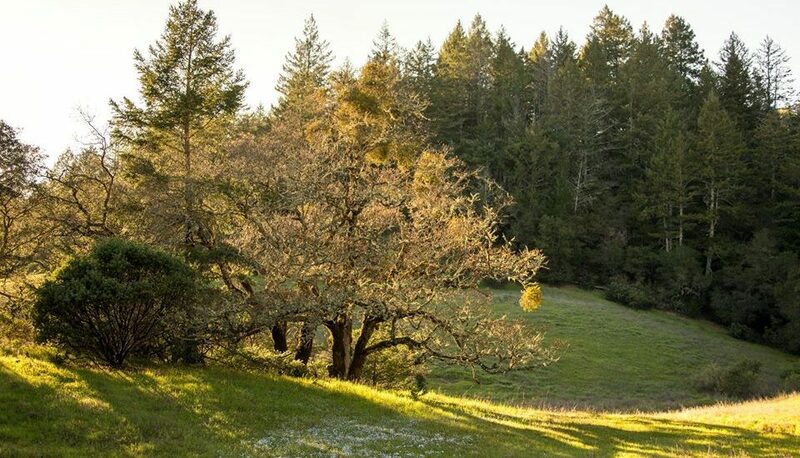 The yield of this approach is evident in its Terra Valentine wines, that reflect a sense of place while showing the intensity of mountain grown fruit and balanced elegance. 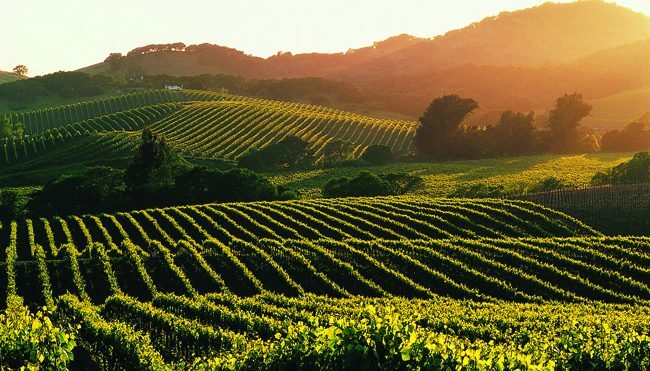 Napa Cabernet Sauvignon, SMD Cabernet Sauvignon, Yverdon Vineyard Cabernet Sauvignon, Wurtele Vineyard Cabernet Sauvignon, Russian River Pinot Noir, Marriage (Bordeaux Blend), and Amore (Sangiovese).